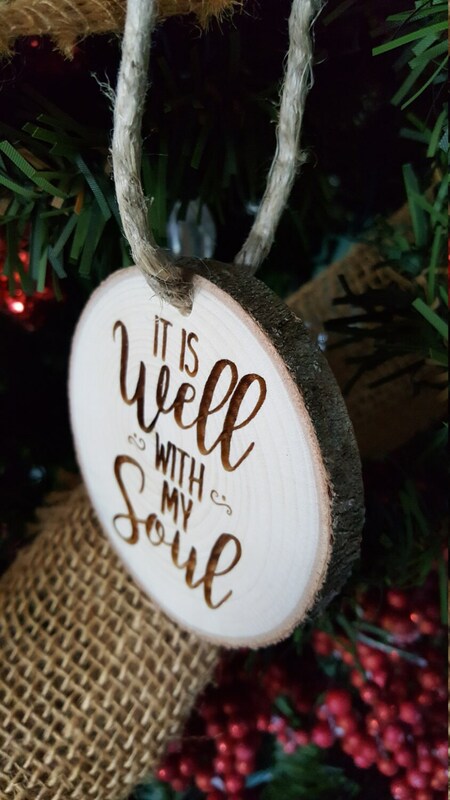 The ornament turned out beautifully and the shop really worked with us! They helped to customize it and make it personal. It was a gift for my mother who recently lost her mom. 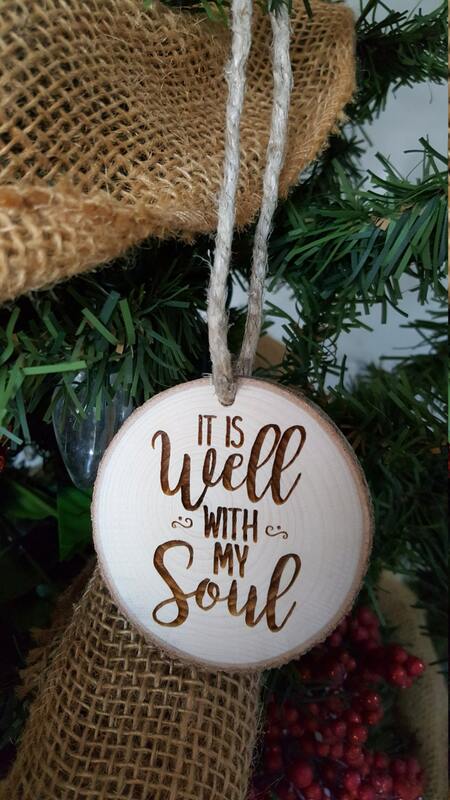 It was a nice way for her to remember her at Christmas.